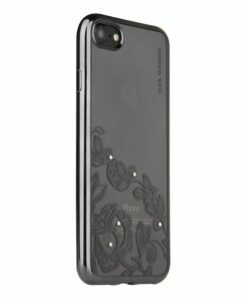 Viva Madrid is a brand that is inspired by the royal elegance and designs several phone cases by giving attention to every minute detail. 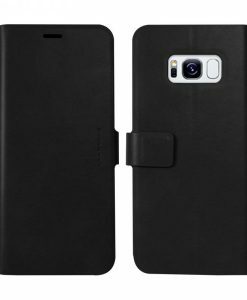 Packed with the best in class style and function, these phone cases provide the perfect amount of protection that your phone requires. 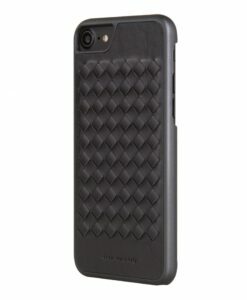 With its unique style, the brand aims to set a new trend in the designer phone case segment. 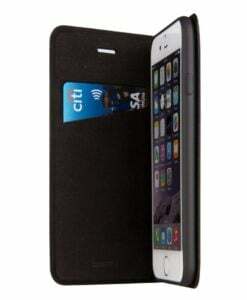 Designer cases for all leading smartphone models are available. 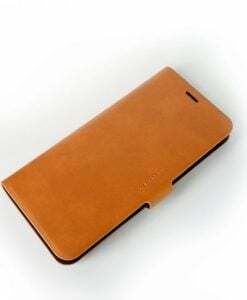 The customer feedbacks for the designer cases are unbelievably great and the company helps in maintaining a superior product quality in each of its products. 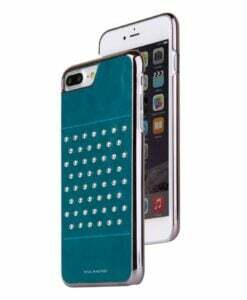 The company also manufactures high-quality phone accessories like Screen Protector. 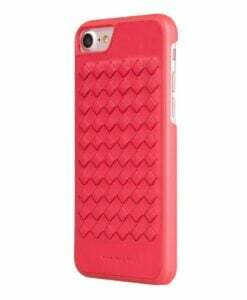 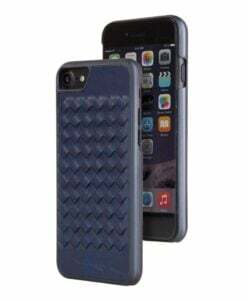 Their well designed mobile phone cases provide a classy look to your phone and the required protection against drops and spills. 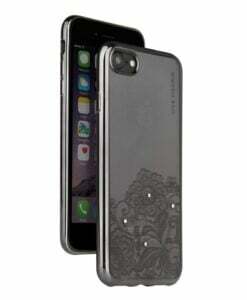 The classy metallic flex covers give your smartphone a new trendy look as well as a solid protection. 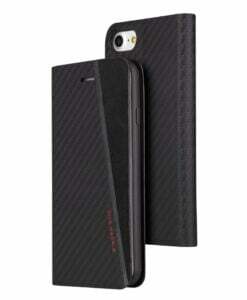 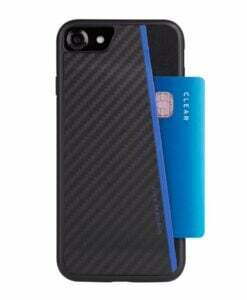 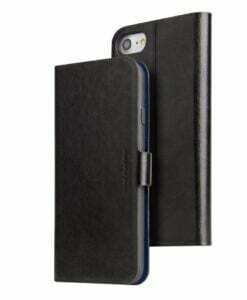 The fit is perfectly fine and the covers come in different colours that match your smart phone. 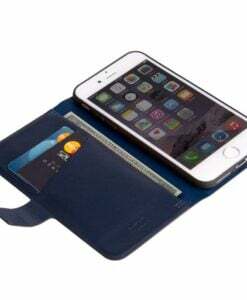 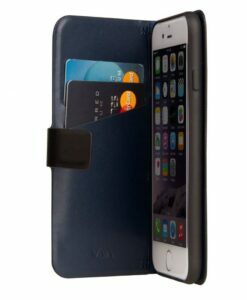 One can also choose from the wide variety of pocket wallet cases and handcrafted cases for their smartphones. 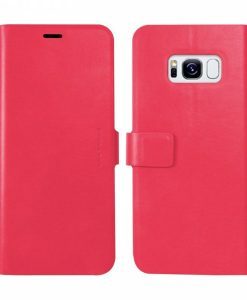 Red While Mobile has curated some of their best cases that will wow you.